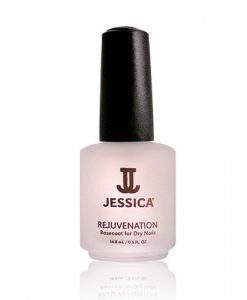 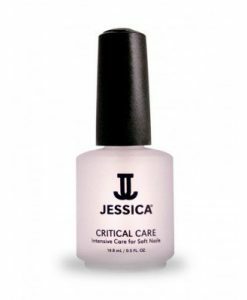 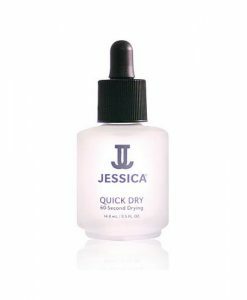 Jessica Nibble No More is a unique treatment that not only helps stop the unattractive habit of nail biting, but will also stimulate growth of healthy, glowing nails. Jessica Nibble No More uses special cactus extracts, which give it a sour, undesirable taste providing the nails with a chance to grow strong and naturally. Jessica Nibble No More is available in 14.8ml.